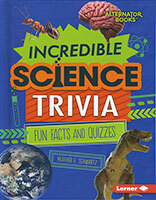 Did you know that there is a kind of jellyfish that can live forever? 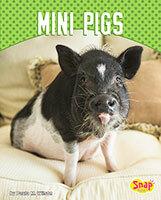 Or that pigs can learn to play video games? 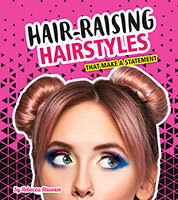 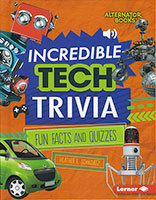 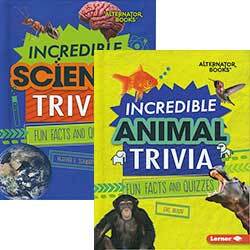 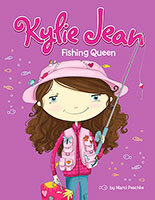 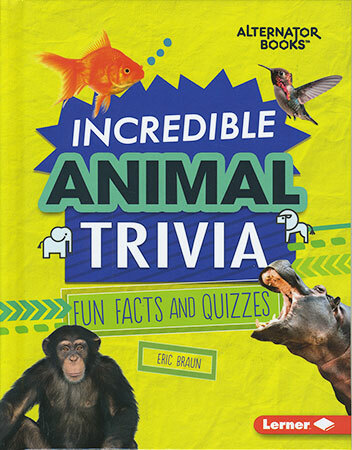 Test your trivia knowledge and learn loads in incredible facts in this mind-blowing book of amazing animal trivia! 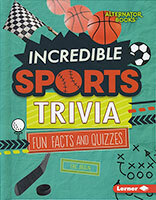 Then impress your friends with your new trivia skills. 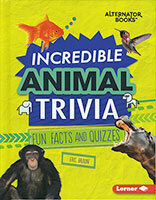 Find out which mammal has the most teeth, whether the flying lemur really flies, and why some lizards do pushups.